We are manufacturing Cosmetic products((Lic.No. GC/1306 ) (Manufacturing and Third party manufacture,supplying a wide range of Cosmetic Product Fairness cream,Face wash,Moisturizing cream,Medicated facewash,Tooth paste,Hair Oil,Shampoo & Private labeling & Job work of cosmetic product,Third party manufacturing . With minimum qty 1000 pic . At PRAMUKH CM IND At. Pimpal,Ta. Chansma Di. Patan North Gujarat a manufacturing company in the pharmaceutical sphere, has been producing cosmetic related products since the year 2013. PRAMUKH CM IND is small scale manufacturing company producing. Tube Filling 10 to 50 gm : 3 rs/ Pic50 to 70 gm : 4 Rs/pic70 to 150 gm : 5 rs/Pic Which included our man power and utility from our side rest you can send you as actual cost of material. We are manufacturing Cosmetic products (Lic.No. GC/1306 ) At PRAMUKH CM IND, a manufacturing company in the pharmaceutical sphere, has been producing cosmetic (TOOTH PASTE,HAIR OIL,SHAMPOO,CREAM ETC) related products. 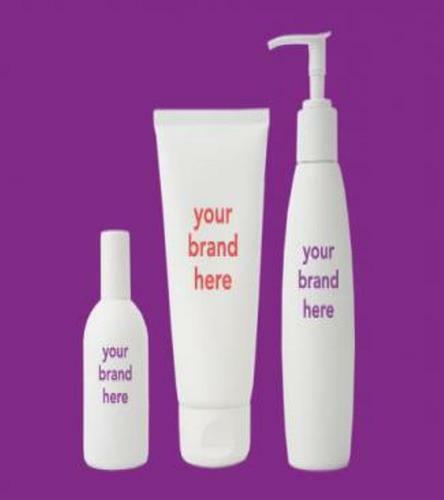 Cosmetic products in different size and form. Company does not manufacture toxic products. This facility is dedicated for manufacturing of cosmetic for human consumption only. Company exports their products in foreign market also. We also offer our customers the facility of “Private Labeling”; wherein they can market our thoroughly tested and superior quality products, under the desired brand name. This labeling can be done as per your exact specification, including changes in material composition, choice of container, packaging etc. We have our own research & development center, enabling us to keep pace with the latest trends, our own marketing team, always ready to introduce new product and design, and our brand new production facility, enabling us to respond to demand with ability.